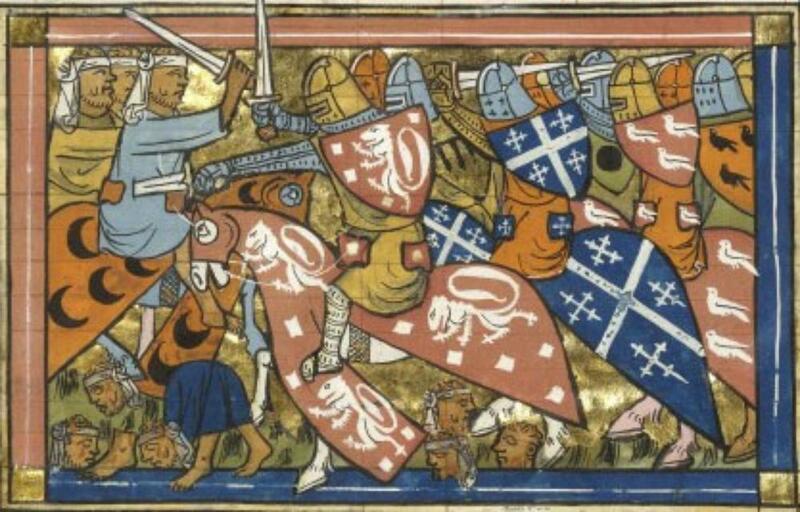 Episode 4 of The Medieval Podcast – The Crusades were a phenomenon that had profound consequences for Europe and the Middle East. Why did they begin and how did they evolve? Danièle is joined by Andrew Latham of Macalester College to talk about the Crusades, including Richard the Lionheart’s strategy during the Third Crusade. Andrew Latham is an Associate Professor at Department of Political Science in Macalester College – click here to visit his university webpage. His column, Medieval Geopolitics is here on Medievalists.net. Click here to read his articles.